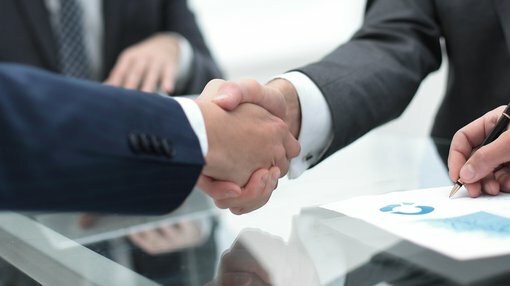 Tando Resources (ASX:TNO) informed the market on Thursday that it had completed the acquisition of the SPD Vanadium Project in South Africa. Under the acquisition agreements, Tando can acquire up to 73.95% of the SPD Vanadium Project by meeting a series of milestones comprising the establishment of a JORC-compliant Measured Resource, and completion of Scoping, Pre-Feasibility and Definitive Feasibility Studies. Tando is well advanced with its exploration program having commenced a drilling program comprising 18 holes for 1650 metres at the SPD deposit where there is currently a Resource of 513 million tonnes at a grade of 0.78% V2O5 defined under the SAMREC code. Both RC and diamond drilling is ongoing at SPD with the focus on converting the existing high grade resource to JORC status by the end of October, as well as testing the potential of the surrounding high-grade vanadium pipes to support a Direct Shipping Ore (DSO) operation. 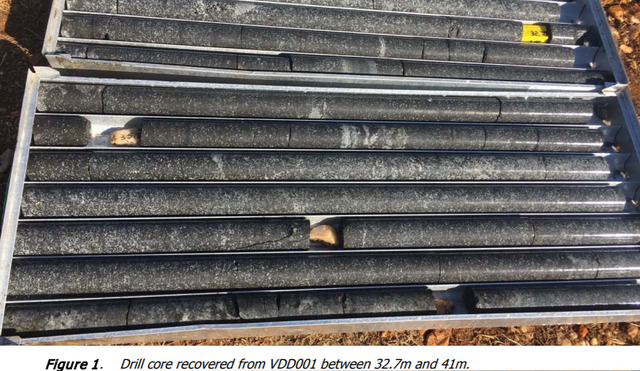 It was less than a fortnight ago that Tando advised that the first two holes at the project had intersected the mineralised unit based on visual identification of magnetite in diamond core and rock chips. This was highly significant because the mineralised unit comprises a series of magnetite layers, which is well-established as the host rock for the vanadium mineralisation at SPD. Adding to the importance of this development was the fact that the first hole is located 150 metres from an historical drill hole which had returned impressive assays. Management reaffirmed today that phase 1 of the program is expected to be completed within a fortnight. To fast-track drilling, another diamond core rig has been mobilised, meaning three rigs are now drilling out the high grade "foreign resource". In addition, the much anticipated drilling of the high-grade vanadium pipes surrounding the SPD deposit will start in mid-October. In highlighting Tando was on song with its strategy, managing director Bill Oliver said, “We are delighted with the rapid progress we are making on the ground. “And with the vanadium price trebling in the past 18 months, we see an opportunity to create substantial value for shareholders."